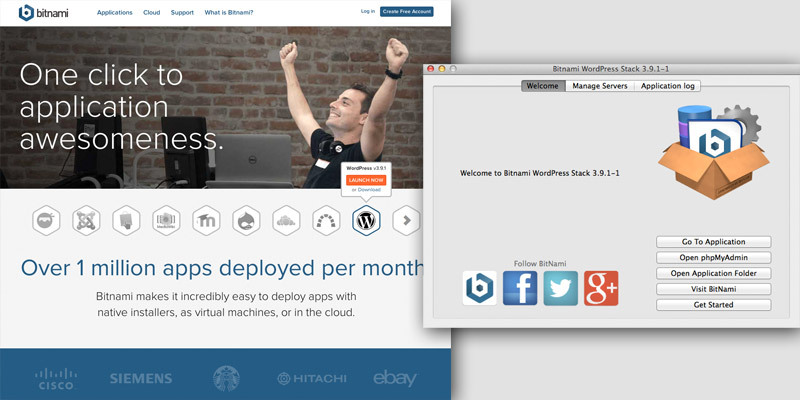 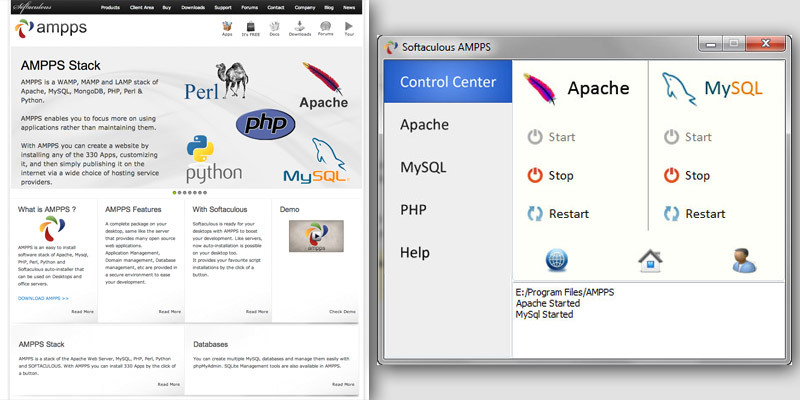 I've personally used WAMP, MAMP, and XAMPP and none has really been disappointing. 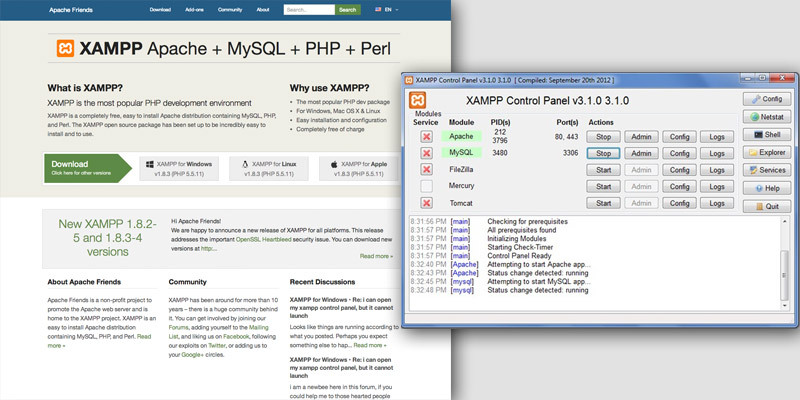 XAMPP is slightly more complicated and has more features (but that's to be expected because it's a Linux program as well). 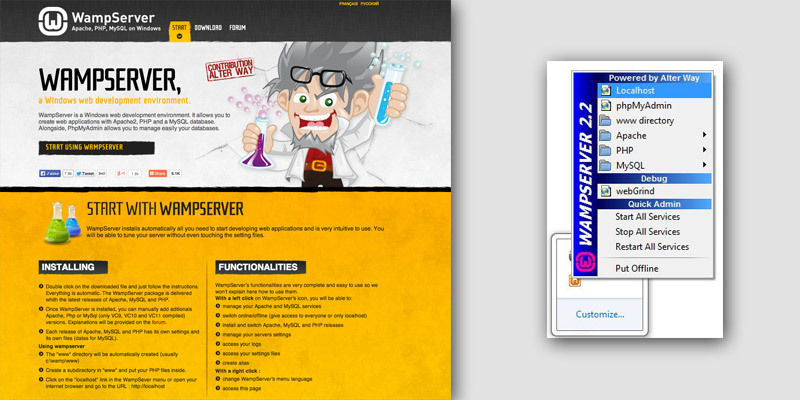 WAMP is a good and simple option for Windows - I've used it with my high school students. 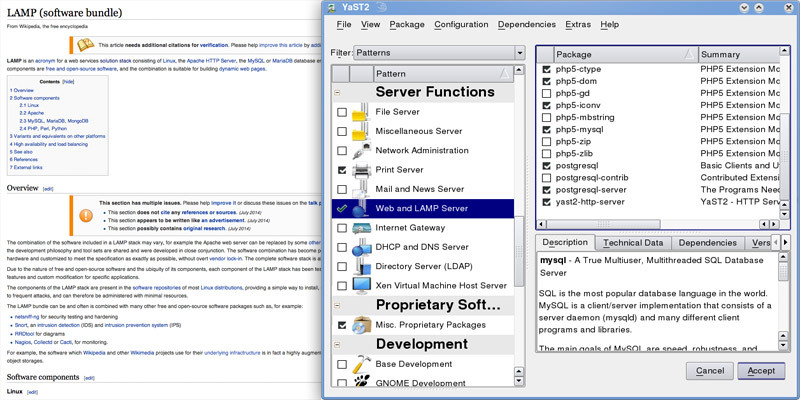 MAMP is a clean and simple option for Mac and I've used it exclusively on Mac before. 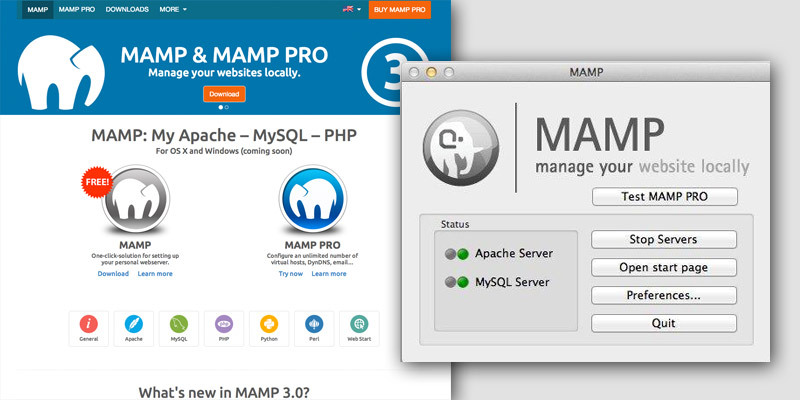 MAMP PRO is also a good option if you're willing to pay a little bit because it allows multiple WordPress installations on the same localhost.